Riders across the categories and styles welcome! 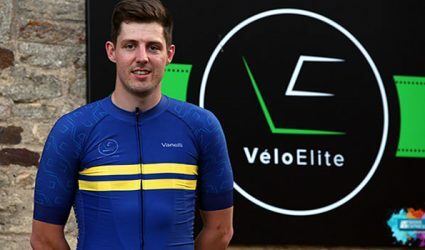 VeloElite is the product of a combination of years of passion and experience in the cycle industry in a bid to providing the best possible service to our customers. The Cycle industry is changing, we aim to offer the best experience possible whilst embracing the best parts of the internet and providing you, our customers, with everything you would need to enjoy and perform on your bike. The brand launched in 2008 with the aim of producing exceptional carbon racing bikes. 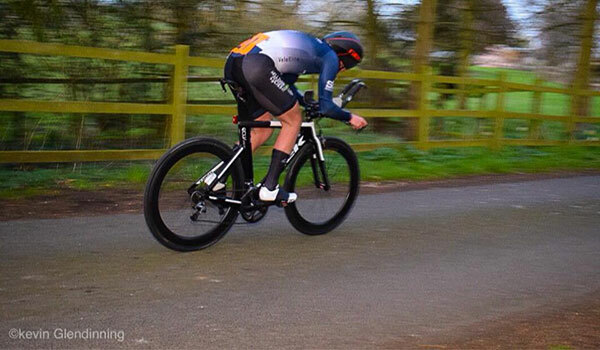 Fast forward to today and VeloElite are delighted to be the first UK SwiftCarbon Partner shop with this fantastic brand and excited to offer the full range of racing bikes! 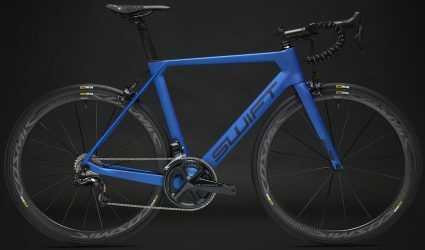 As an approved Partner shop, we are delighted to be able to offer SwiftCarbon bikes with custom paint finishes. We offer a full range of bike repair and service options. Our fully certified technician can carry out any job you need. 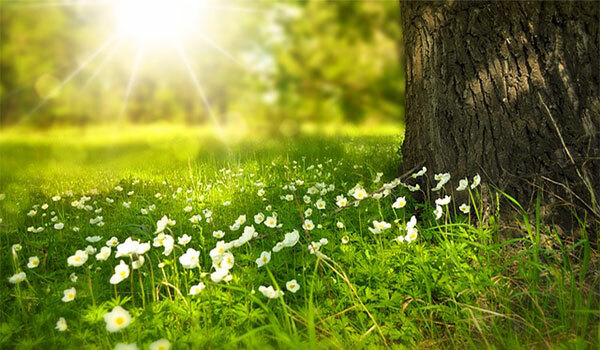 We pride ourselves on not only offering a fantastic professional service but we aim to be competitively priced and also strive to have the fastest turnaround times around so you can get back riding as soon as possible. A process that Tom has developed and worked on over the last 5 years. 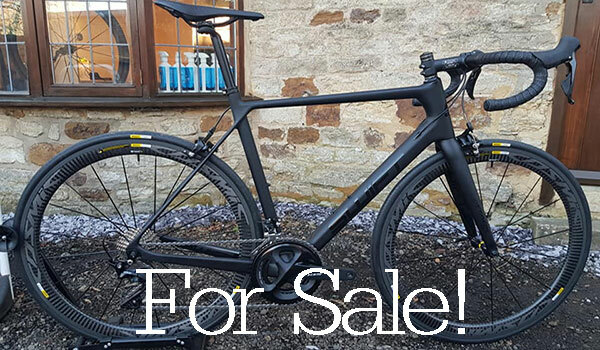 If you are looking to purchase a new bike and want to know what size you need to order in a given model or if you want your current bike set up to be more comfortable or maybe for a performance orientated fit, maybe you are experiencing some pain and discomfort when riding? 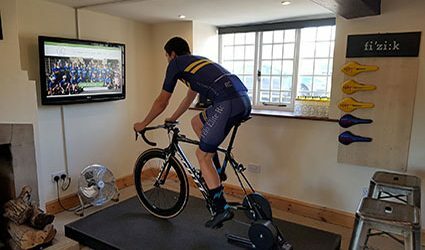 Try our professional bike fit at our new studio next to Woodford Mill, In Ringstead, Northamptonshire. An exclusive range of Carbon and Aluminium wheels using hand selected components, coupled with experienced craftmanship to create a range of stunning wheels. 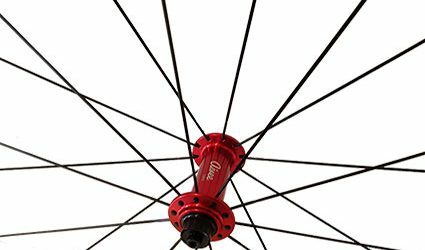 Wheelsets are available in rim or disc brakes and our Carbon rims are available with custom coloured decals to match your setup. 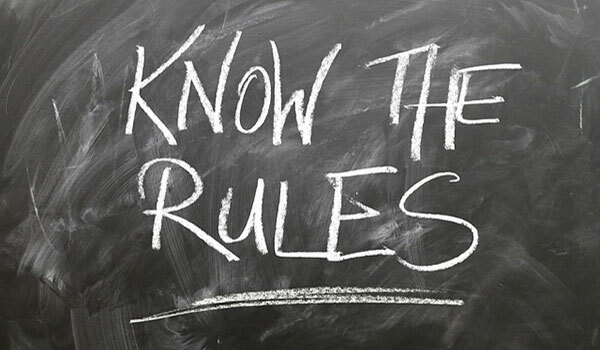 We have created VeloElite RC, one big cycling community of like minded individuals who all love riding. 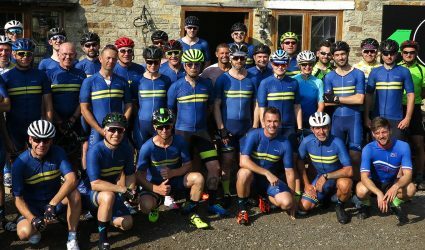 Incorporating and continuing our famous group rides is key, with the rides starting at our HQ next to Woodford Mill, Ringstead. We often run up to 5 groups of varying speeds to accomodate beginners through to elite level racers, all are welcome! Really happy with the bike fit from these guys. Only needed a few tweaks, but made the ride more comfortable and a bit more power to boot. Great training plans as well, as long as you do as you told, you will quickly see improved results. I only use these guys for bike services as well, as they are riders themselves, they know the importance of a job done right. Have to admit that when treating myself to a Bike Fit for my 50th Birthday I was dubious as to any benefit it might deliver. I chuckled at the detail James went into for an old bloke with no potential and outright laughed at the riding position it resulted in, then I took to the road to discover I was 100% more comfortable and a good 5% faster. I'd recommend it to anyone. Everyone will quite rightly commend the initial fitting and coaching but I'd like to mention the fit maintenance. 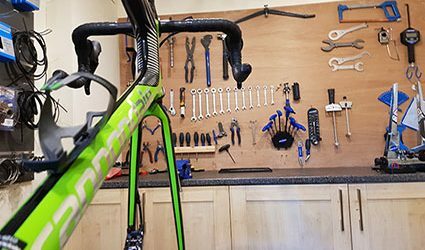 Transferring your fit over to new bikes, components and cleats is all part and parcel of their after care services, which are second to none. Highly recommended.